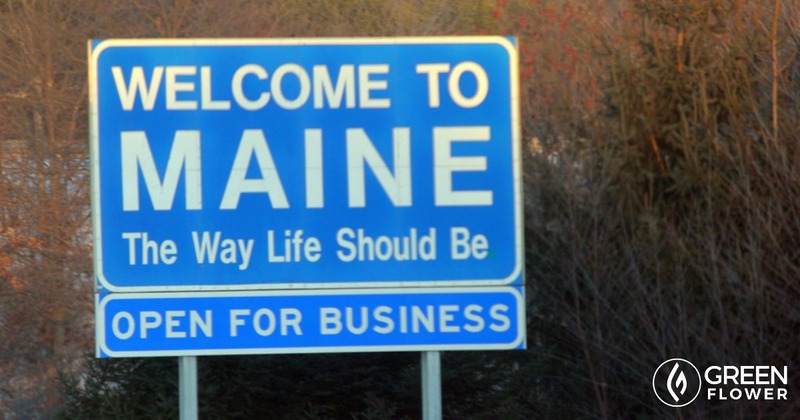 It's official - Maine is going to get a regulated cannabis industry soon. Lawmakers in Maine voted overwhelmingly yesterday to override Governor Paul LePage's veto of a cannabis industry regulation bill. Governor LePage vetoed LD 1719 late last week, stating that he vetoed the bill because he didn't want to see medical cannabis and adult-use cannabis regulated differently, among other concerns. He vetoed a cannabis industry regulation bill last session as well, and because some lawmakers changed their votes, the veto stood. Fortunately, that was not the case this year and the bill will become law. After Maine's Governor vetoed the legislation, there were fears that history would repeat itself with some lawmakers changing their original vote. Specifically, members of Governor LePage's own party (Republicans) were feared to be at risk of flipping. The original vote for the legislation was 112-34 in the House and 24-10 in the Senate. On the second vote, the 'yes' votes decreased by 3, but the 'yes' votes in the Senate increased by 4, leaving a net gain for the measure. By overriding the Governor's veto Maine's Legislature sent a message to Governor LePage that his unfounded opposition to cannabis policy and the cannabis industry would no longer be tolerated. This year's measure is not without its shortcomings. Whereas the initiative passed by voters called for social cannabis clubs, the provision was stripped from LD 1719. Home cultivation plant limits were also reduced in the legislation. Just because there was a successful vote yesterday in Maine does not mean that Maine's cannabis industry is in the clear. Now the battle turns to the rulemaking and implementation phase of the process. After a state votes to legalize cannabis commerce, either at the ballot box or via its legislature, the administrative rulemaking process begins for state agencies and commissions. All of the state agencies and commissions that will play a role in regulating the cannabis industry, of which there will be many, must hold public hearings and collect public comments to craft and implement administrative rules. This is where Governor Paul LePage can really slow down the process since he is in charge of all of those state agencies and commissions. Right now it's projected that Maine will launch a regulated adult-use cannabis industry next year, but that could be delayed if Governor LePage tries throwing monkey wrenches into the rulemaking and implementation process. The fight to put in place reasonable cannabis policy in Maine did not stop on Election Day after the successful vote, nor does it stop now that the legislature has passed a regulatory bill. The rulemaking and implementation phase of the fight is just as important as the election and legislative phase of the effort. Cannabis advocates in Maine need to attend public hearings when they are held and take advantage of public comment periods to continue to advocate for sensible public policy. It is a safe assumption that cannabis opponents will be attending each and every public hearing and be providing public comments, so advocates need to do the same, and in greater numbers. Now is not the time to sit on the sidelines and wait and see how the dust settles. If you live in Maine, get active, stay tuned to what is happening with the rulemaking process, and make sure your voice is heard. 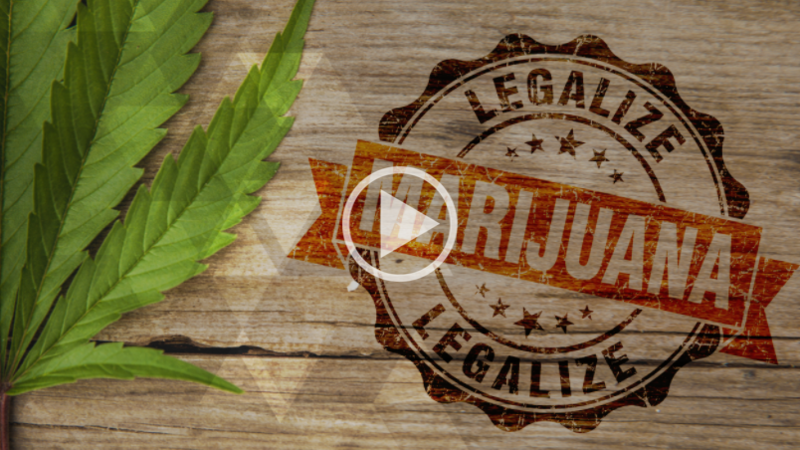 The future of cannabis policy and the cannabis industry in Maine depends on it! Do you think that Maine will begin adult-use cannabis sales in 2019?